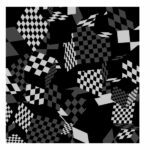 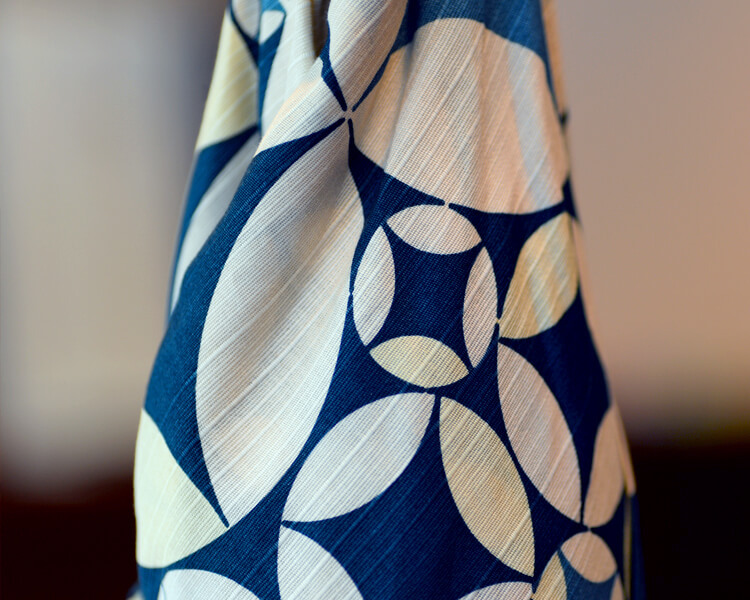 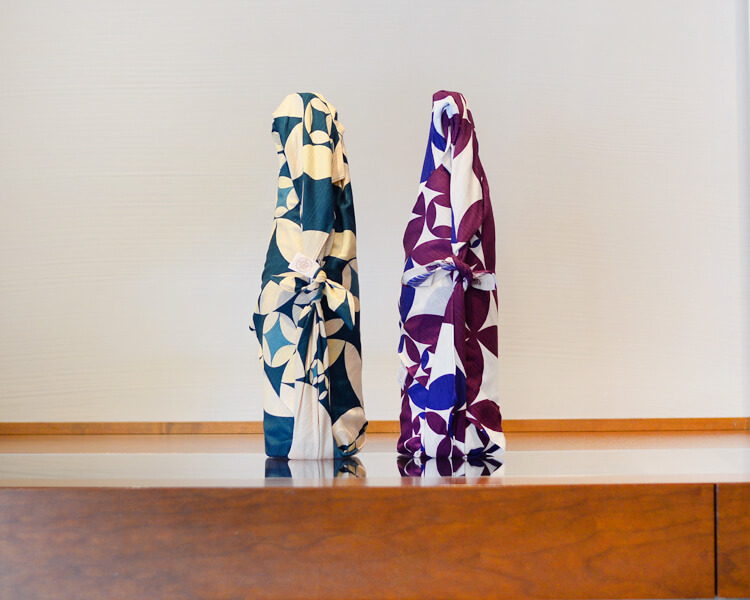 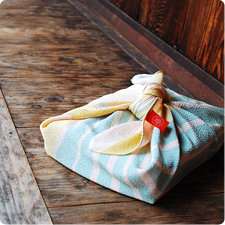 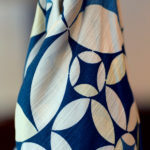 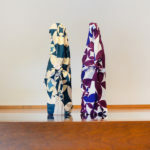 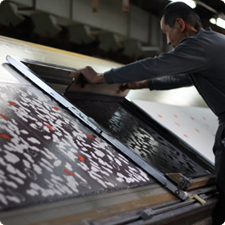 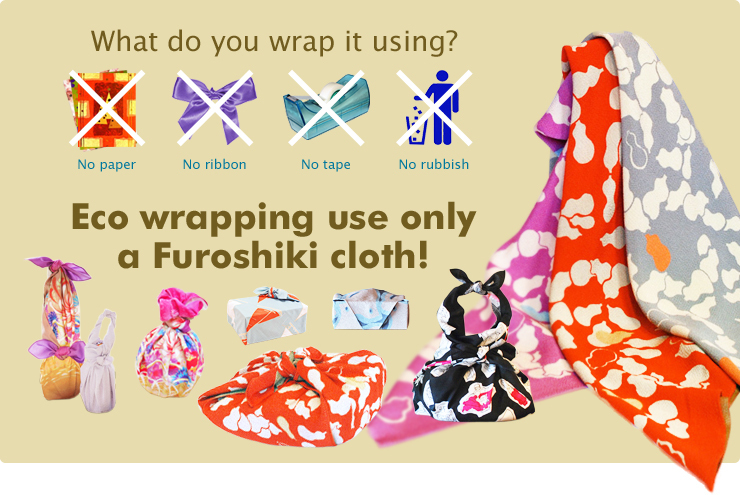 It is the Furoshiki wrapping cloth which designed Shippo(Japanese traditional patterns) that expressed the importance of the harmony among people. 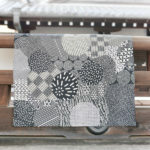 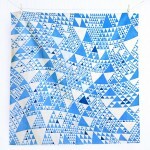 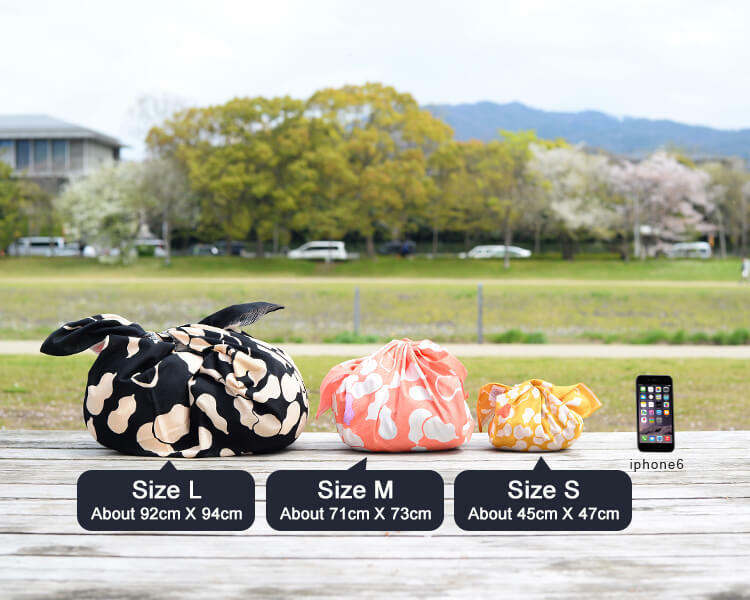 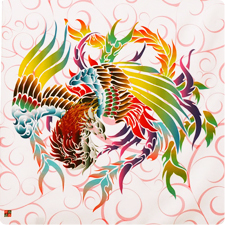 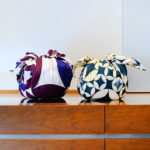 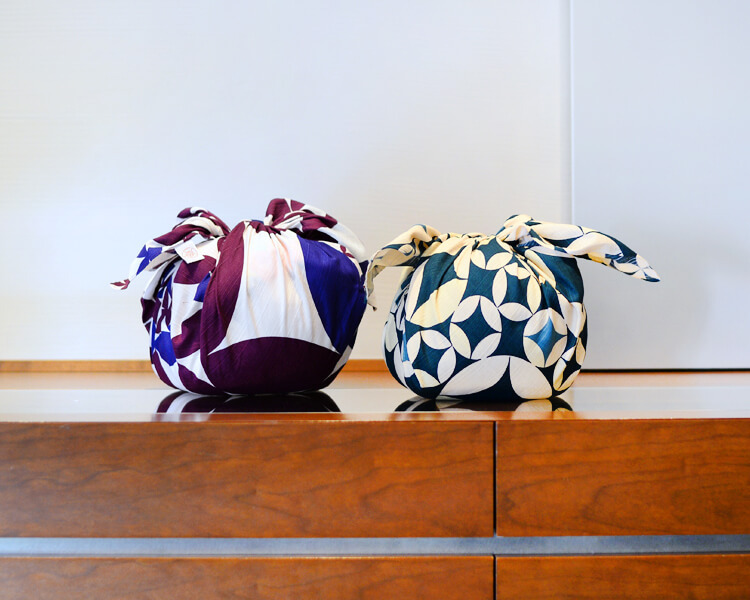 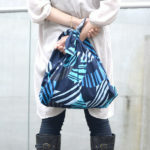 It is a furoshiki created by mashu and Tukiyomi design. 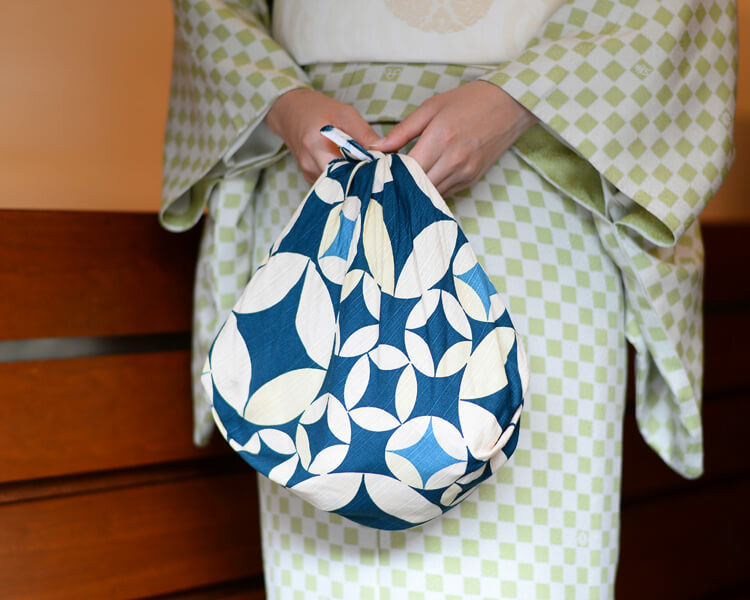 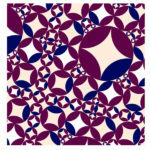 It is the fun and mysterious pattern which a flower and a star can see. 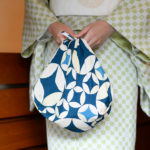 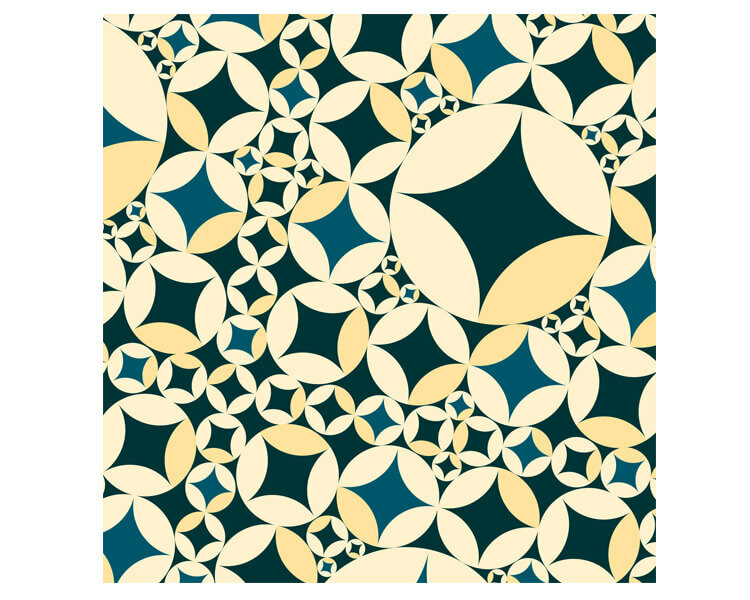 It is the round form of Shippo happy harmony and considered to be a lucky pattern.